An administration fee will apply. Pads in the City are proud to present another great apartment in The Rotunda. 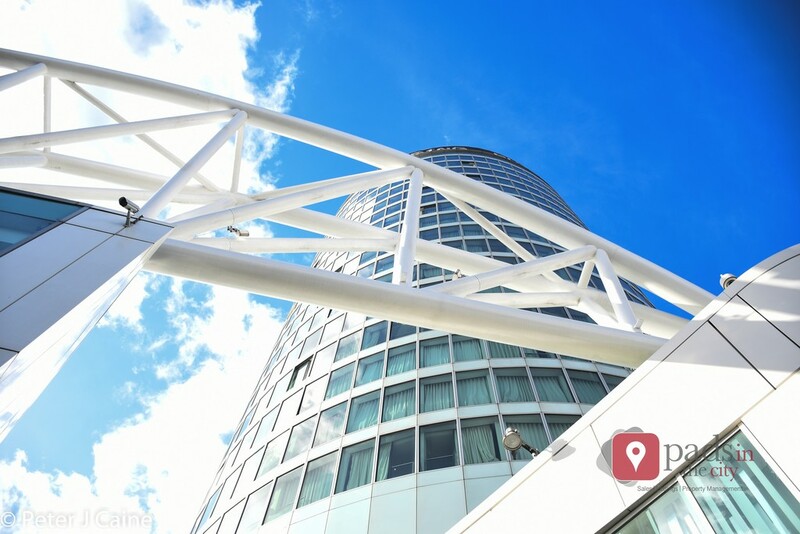 This apartment is finished to excellent specification, has the benefit of stunning views and is situated just 2 minutes from New Street Train Station and the Bullring shopping centre. FEES Admin fees: �220 for first applicant �120 for each addition applicant and �100 for guarantor.